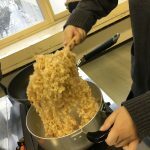 The purpose of this event was to give students an opportunity to make a food from another culture which is not often heard of or eaten in Japan. 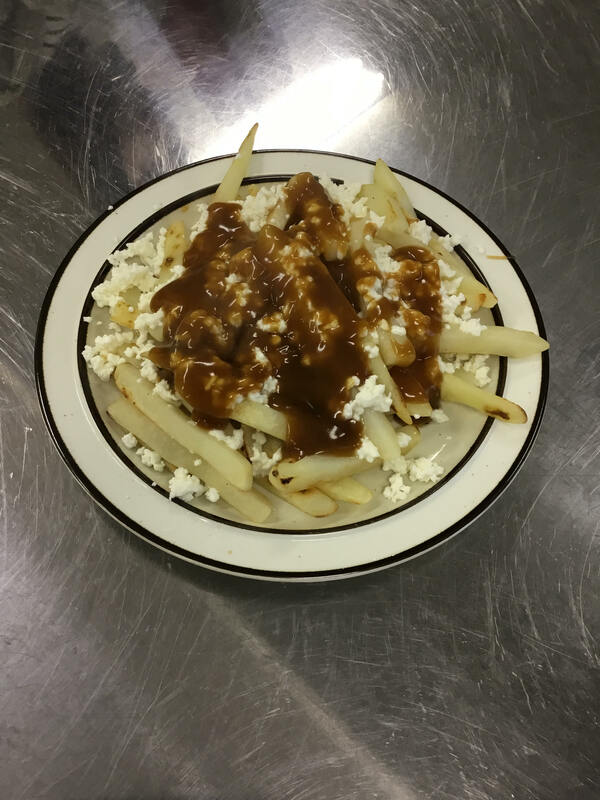 This was also an opportunity for me, as a Canadian, to share with my students part of my culture; especially something as iconic as poutine. 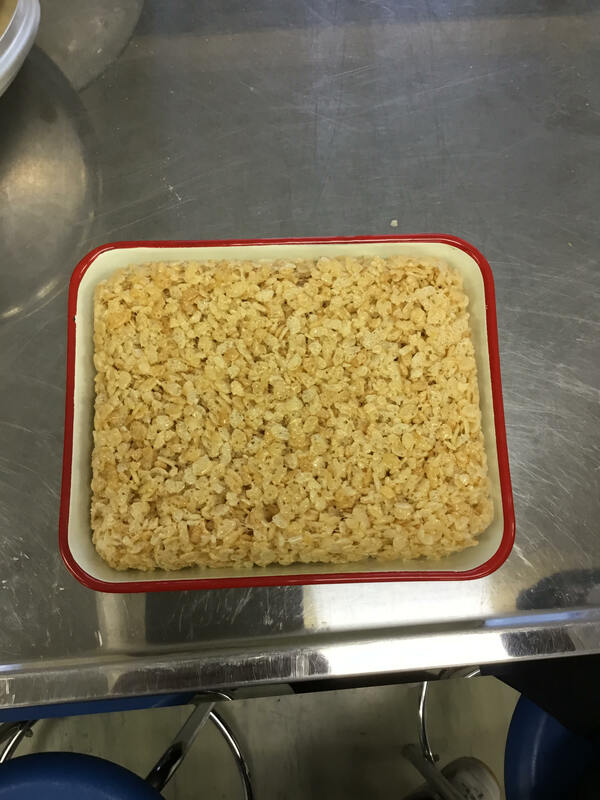 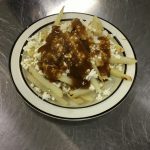 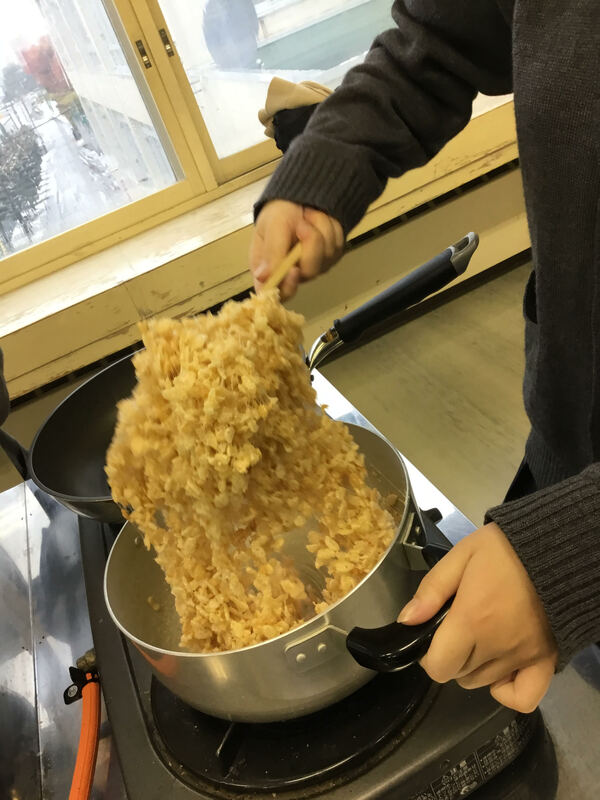 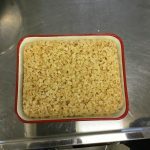 During a 3rd year student optional English Conversation course students would be given the opportunity to work in groups, using English menus to cook snacks that are often eaten in Canada: Rice Krispies Squares and Poutine.